Raindrops on roses and whiskers on kittens, bright copper kettles and warm woolen mittens. If you don’t already recognize the significance of this line, we’ll spell it out for you: These Are a Few of Our Favorite Things. Yes, just like Oprah we have a favorite things list for 2013. Ours, of course, is comprised entirely of wineries. All but two are in California. (You should be well aware of our biases by now). For those who like to keep count, there are 8 in Sonoma County, 5 in Mendocino County, 2 in Santa Barbara County, and 1 in Napa. Our two non-California contenders are from Oregon and Argentina. So, with a tip of the hat to Julie Andrews and Rodgers and Hammerstein (sorry, not the Carrie Underwood version), we raise our glasses to creme colored ponies and crisp apple strudels, to doorbells and sleigh bells and schnitzel with noodles. Because when the dog bites and when the bee stings and when we’re feeling sad, we simply remember our favorite things, and then we don’t feel so bad. Happy holidays and cheers to one and all! In California’s Santa Rita Hills, Ampelos is owned by husband and wife Peter and Rebecca Work. After an incredibly lucky last minute change of plans kept Peter from being at a meeting in the World Trade Center on the morning of 9/11, the Works left their corporate jobs to pursue their dream of winemaking. Farming organically and sustainably, they make Pinot Noir, Syrah, Grenache and Viogner. A new find for us, the aroma alone of their Pinot Noir can send you into the stratosphere. A partnership between childhood friends Duncan Arnot Meyers and Nathan Lee Roberts, the winery focuses primarily on small lot, single vineyard Cabernet Sauvignon, Syrah, and Chardonnay made with grapes from various Napa, Sonoma and Mendocino vineyards. We’ve only recently discovered them, but we’re very impressed! Located in California’s Dry Creek Valley, Bella was started in 1999 by husband and wife Scott and Lynn Adams. Scott grew up in Minnesota, thus making Bella practically a hometown winery for us. They produce big, beautiful Zinfandels, as well as a Petite Syrah and even a Rosé. Bella’s tasting room is in its wine cave, which makes for an exquisite and fun tasting experience. The Adams also founded another winery, Ten Acre, through which they produce gorgeous Pinot Noir and Chardonnay. Headed by owner/winemaker Deborah Schatzlein and owner/winegrower Cindy Paulson, Bink is located in the town of Philo, in Mendocino County’s gorgeous Anderson Valley. Syrah is their signature varietal but they also make divine Pinot Noir, Merlot, Sauvignon Blanc and a Rosé. We love that Woman Power is behind this winery and adore their deft handling of grapes. Impressed with everything they produce. Owned by Cliff Lede, with Ryan Hodgins at the helm as winemaker, Breggo is located in Anderson Valley. We fell in love with them for their Pinot Noir, but we quickly discovered and fell for their Syrah, as well. They also make Pinot Gris, Gewurtz, Riesling, and Chardonnay. Being renamed FEL Wines in March, 2014, as a tribute to Lede’s mother, Florence Elsie Lede. Proving that just about every great wine has a Minnesota connection, winemaker Hodgins lived in the Twin Cities for about 6 years back in the ’90s and says he still enjoys visiting. Greg Brewer and Steve Clifton, who each make wines of their own under the Melville and Palmina labels respectively, collaborate at Brewer-Clifton on Pinot Noir, Chardonnay and sparkling wine from the Sta. Rita Hills. Their wines have been lavishly praised by the Big Cahunas of the wine world (Robert Parker and Jay McInerney, to name a couple). We adore both their Pinot and their Chard and look forward to trying their sparkling. 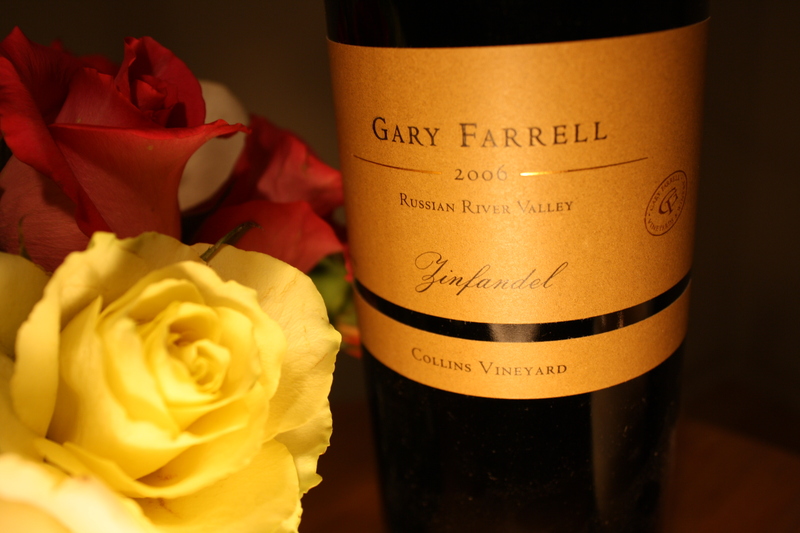 Long a sentimental favorite of ours, Gary Farrell Winery was our first stop on our first trip to Sonoma. The stunning views from the steep hillside tasting room in the Russian River Valley took our breath away. We also happened run into Gary himself checking the fermentation tanks. The winery ownership has changed hands, but the warm and personal touch is still present in Gary’s tradition. We are especially fond of the Chardonnay, Pinot Noir and Zin. The winery also produces Sauvignon Blanc and Syrah. Small, family-owned and operated, Husch is the oldest winery in California’s Anderson Valley. The third generation of Husch family members now run the winery. The tasting room is a quaint pony barn from the late 1800s that was converted to new purpose. Husch makes so many varietals we won’t list them all but we are impressed with their quality across the board. Their MoJo Red blend, a very affordable $12, is one of our favorite everyday wines. 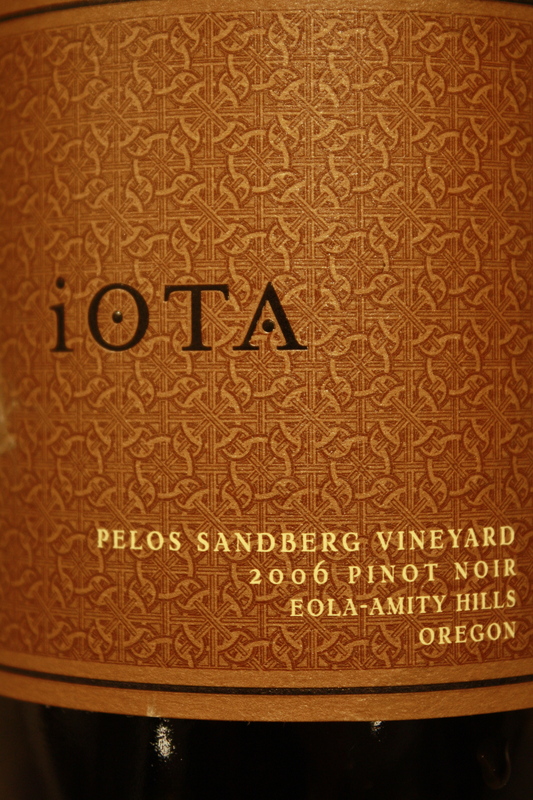 Located in the Eola Hills of Yamhill County in Oregon, iOTA is a small family owned and operated winery that produces hand-crafted lots of estate grown Pinot Noir. We’ve been sipping their wine since their inaugural 2006 vintage was released and adore the elegant, food friendly style they’ve created. We’ve also become huge fans of their Rosé of Pinot Noir, named Phyllis after the mother of one of the owners. The Mauritson family has been farming in Sonoma’s Dry Creek Valley for 140 years. Sixth generation family member Clay Mauritson decided to add winemaking to the business in the late 1990s. Known for big, bold Zinfandels, they produce a number of other varietals including Cabernet Sauvignon, Malbec, Petite Syrah and Syrah. Mauritson also has the distinction of being one of the few growers in the steep-sloped Rockpile appellation, a tiny high elevation area on the ridges between the two arms of Lake Sonoma that produces incredible fruit. 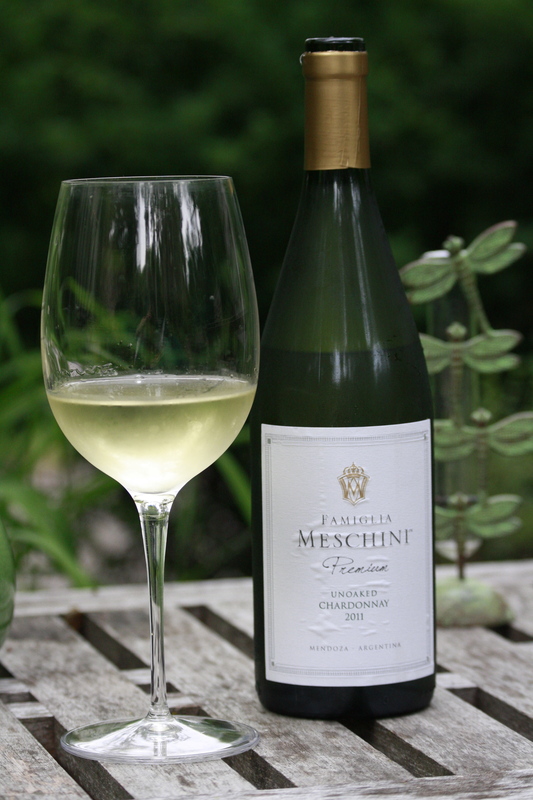 Famiglia Meschini has a long tradition of making wine in Argentina’s Mendoza district, beginning with Primo Meschini who immigrated from Italy to Argentina a couple of generations ago. Owners Eugenio and Teresa Meschini live in Minnesota now, but still run the family winery in Argentina. They focus on making affordable, food friendly wines and have quickly become one of our favorite choices for everyday sipping. Their unoaked Chardonnay is our “go-to” white wine for parties and their Malbec-Syrah, Cabernet and straight up Malbec are also particular favorites of ours. “Wine, waves and soul.” How could you not love a winery with that motto? Israeli born Oded Shakked was longtime winemaker at Sonoma’s J Winery before starting his own label. The surfing inspired name honors one of his passions in life. Longboard’s Healdsburg tasting room has a laid back, surf shop feel that makes you want to linger. They produce outstanding Pinot Noir, Cabernet, Merlot and Sauvignon Blanc, but it’s their Syrah that stole our heart. 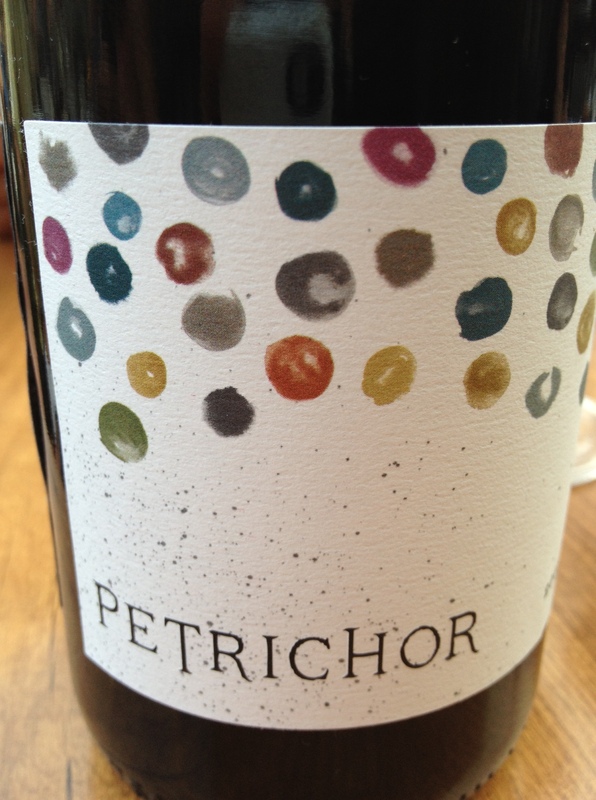 We found Petrichor on the wine list at Sonoma’s The Girl and The Fig restaurant a little over a year ago. Owned by Jim and Margaret Foley, Petrichor’s sole wine is their “Les Trois,” a blend of two different Syrah grape clones and Grenache. A smooth, elegant wine that reminds us a bit of the French Rhones, Les Trois manages to retain the intensity and complexity of its high elevation vineyard at the same time. Duncan Arnot Meyers of Arnot Roberts is Petrichor’s winemaker. If there’s one winery whose name we always say with a sigh and a smile, it would be Rafanelli. We visited the winery a decade ago and have been adoring their wines ever since. Founder Alberto Rafanelli immigrated from Italy in the early 1900s and settled in Healdsburg. The family has been growing grapes in Dry Creek Valley ever since. Alberto’s grandson Dave owns and runs the winery today with his wife Patty. Daughter Shelly serves as winemaker, Shelly’s husband Craig Fehlman as vineyard manager, and daughter Stacy heads day-to-day winery operations. They make deliciously intense Zinfandel and Cabernet Sauvignon. We can’t count the number of friends we’ve served it to who subsequently beg us open a bottle whenever they are over. 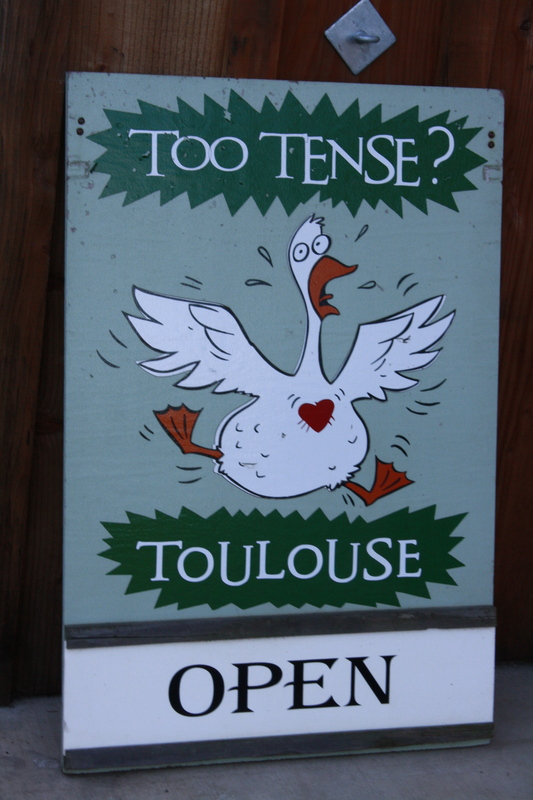 Another Anderson Valley winery, Toulouse has been a household favorite ours for several years now for their Pinot Noir. After retiring from successful careers, Vern and Maxine Boltz decided to explore grape growing as a next chapter in their lives. They found property along Highway 128 in Philo, just a few hours north of Oakland where they had lived previously, and planted their first grapes in 1997. One thing led to another and by 2002 they were making their own wine. In short order, they were receiving accolades from folks like Wine Spectator. In addition to Pinot Noir, they also make Gewürztraminer, Muscat, and Pinot Gris. And, best of all, they have one of the warmest, friendliest tasting rooms around. We first sipped Truchard at a local Minneapolis restaurant and that glass of Pinot Noir is what caused us to book a tasting there a decade ago. 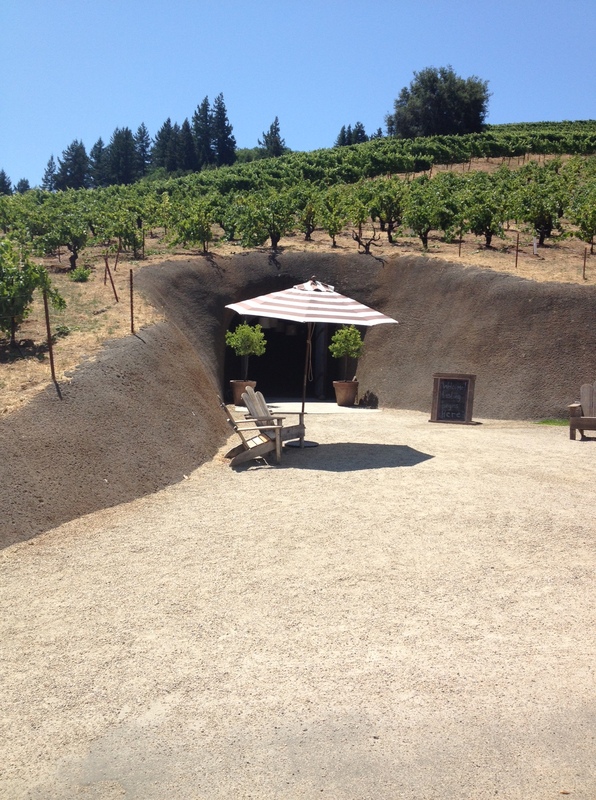 Founded by native Texans Tony and Jo Ann Truchard, the winery is located on the Napa side of the Carneros region. The Truchards fell in love with Napa when Tony was stationed in Northern California as the medical commander for an Army base near the Nevada border during the Korean war. They spent the next two decades accumulating the 400 adjacent acres in Napa where they now have their winery. They produce Chardonnay, Rousanne, Pinot Noir, Merlot, Cabernet Sauvignon, Zinfandel, Syrah and Tempranillo. Perhaps the original garage winery turned cult favorite, Williams Selyem was started by Ed Selyem and Burt Williams as a hobby in 1979. Based in Healdsburg, their vineyard designate Pinot Noirs are the epitome of the big California Pinot style with luxurious aromas and abundant fruit. Their wines, though hard to get, are a treat worth waiting for. In addition to Pinot Noir, they also make delightful Chardonnay, Zinfandel. 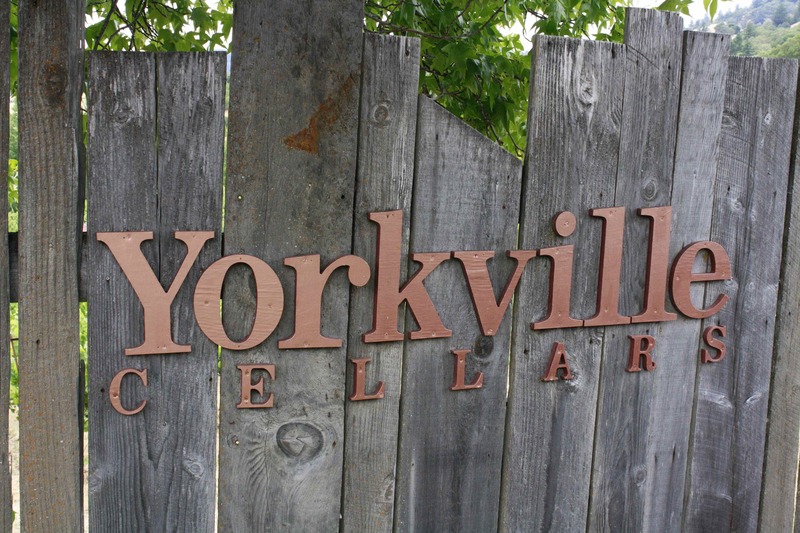 Yorkville Cellars was one of the first Mendocino County wineries we ever visited. Their perch in the Yorkville Highlands appellation on Highway 128, just a bit beyond the Sonoma County line, is so gorgeous it sent us on a quest to find property of our own the area. Owners Deborah and Edward Wallo have farmed organically ever since they purchased their property, releasing their first vintage in 1994. They produce both red and white Bordeaux varietals and do an exceptional job across the board. What a great list! I am familiar with a few (Farrell, Brewer-Clifton, Ampelos), have heard of a few others but never visited (Breggo, Longboard, Mauritson), and the others are completely off my radar. Thanks for giving me a road map of sorts of places to visit the next time I am out in CA! On a separate note, any way I can convince you to participate in the Monthly Wine Writing Challenge this time around? You would be a fantastic addition! love the pic. You going to get your friend Keith at the Milton wine store to stock a few bottles? I’m only familiar with a couple of these. Hopefully we’ll get back that way soon, and I will keep your list handy. Cheers! Thanks, Jeff! We appreciate the nudge to join the fun of the MWWC. Great idea to get that going. We’re terrible at meeting deadlines right now but we’ll do our best. Cheers and happy holidays! Should have known you would love Sound of Music, too, Lynne. Once again, we have another shared favorite. :) Cheers to you, Johanna and Don. iOTA should be on everyone’s holiday gift list! Great idea, Gordon! There are several wine shops, Keith’s Esprit du Vin included, that we’d love to have stock our Kitten favorites and feature our list. We’ll get right on it! Thanks, PSsquared! We’d love to hear what you think if you do stop by any of these wineries. And please be sure to tell them The Thirsty Kitten sent you. :) Cheers and happy holidays! This is a good post with a great list. Thank you! I’ve had the good fortune of sipping on the yummy Rafanelli Zinfandel once at a restaurant, enjoyed some good music and wine at Bella, heard about Husch and Yorkville cellars. But the others are new and seem very interesting! Will try them one by one for sure. Thanks for stopping by, Kavitha, and for the kind words! Glad we share some favorites in common already. By the way, visited your blog and it’s a treat. We adore Indian cuisine and love that you are featuring wine pairings especially selected to complement the flavors. We’ll be visiting again and will highly recommend it to our friends, as well: http://www.theindianparadox.com Cheers! Thanks so much for the response and stopping by my blog site. Truly appreciate the encouragement and positive comments. I am continually working on my website design as I have recently started to blog. But I am driven and wish to blog as often as I can. So do stop by again and let me know any feedback that you or your friends might have. Yay to wine and wine lovers!